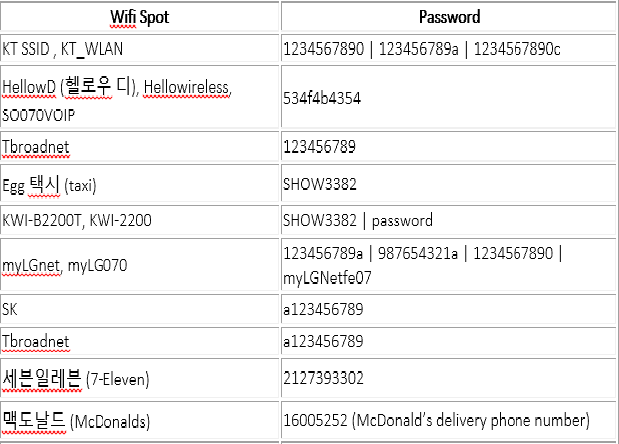 Some mobile phone may not works here in korea due to slightly different support from the mobile carriers, but as long as the device not locked to a carrier and support 3G/WCDMA data on 2100mHz it can be used here. I brought my Samsung Galaxy S5 from Indonesia and it works perfectly fine, same things happen with my friend LG's smartphone, as long its unlock theres no problem. Some website mention about the regional lock that require you to make phone call at least 5 minutes with your home country sim card, well both of us didn't do it, and it's still works. For tourist who will come to korea you can choose to rent a egg modem pocket wifi which will cost you $3.95 for unlimited data access and require booking in advance and security deposit which will be refunded to you after the modem returned, but if you stay at korea more than 2 weeks but still less than 6 months, i recommend you to get the EG sim card, its cheaper then rental a pocketwifi, you can purchase prepaid EG SIM card online with voice & data plan before you arrived in Korea at EG simcard and when you arrived at Korea you can pick up the card at the collecting place by showing your passport and confirmation number. 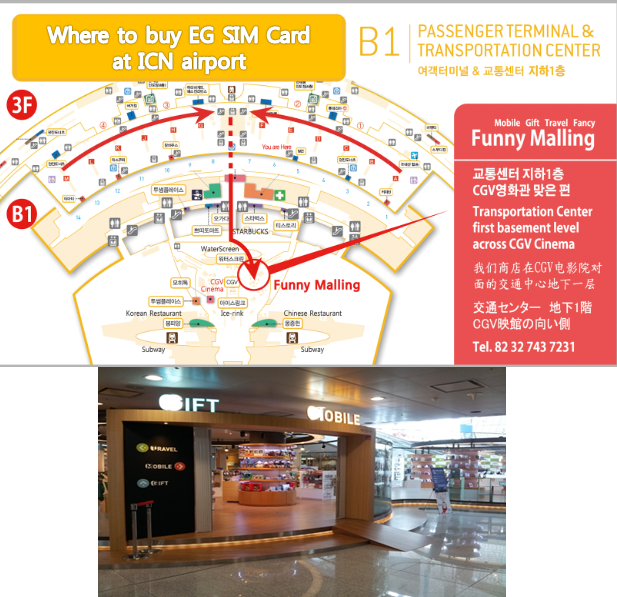 Or you can purchase prepaid EG SIM card at convenience stores near incheon airport. I got mine at Funny Mailing at the first basement level across CGV cinema its located near the Transportation Center. I bought mine at KT Olleh store Jonggak Branch, which had the fluent english customer service name Hannah and her nice friend 이미영, i personally love their service and would like to recommend you to go there, as what i wrote before, i have using EG sim card before so my phone is registered under that company but hannah and her friend tried several tricky method to converting the registration and voila... they did a good job... <333 For the rates and plan you can refer to KT olleh. 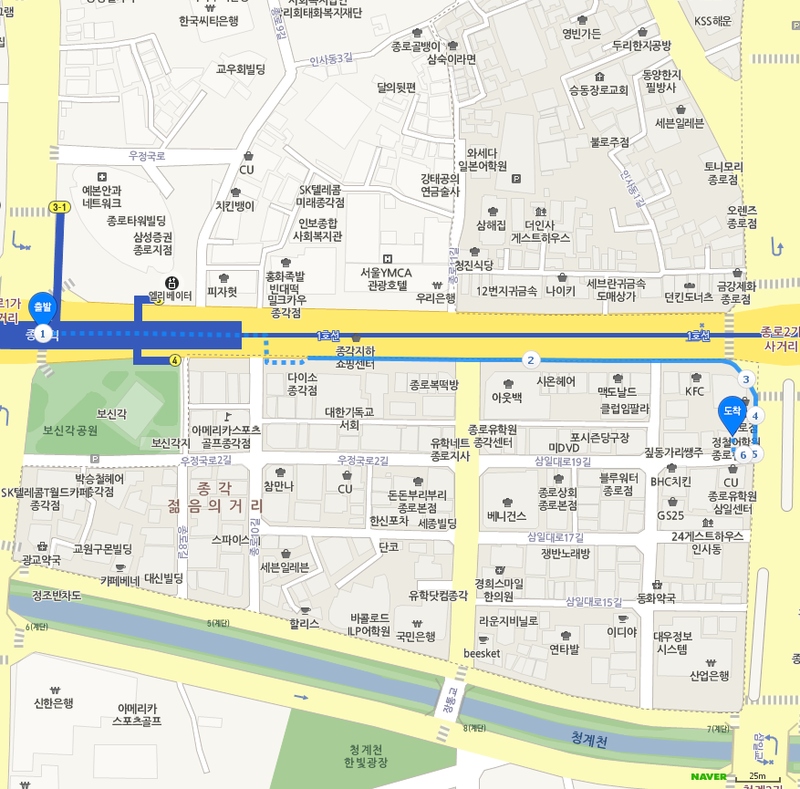 To get to the store you can take subway to Jonggak Station (Line 1, Exit 12). after that you need to walk until the Jongno 2-ga intersection, you will see the KFC store keep walking, after you find the Giordano store turn right the store is on the first floor of the Jungchul Language Academy Building.